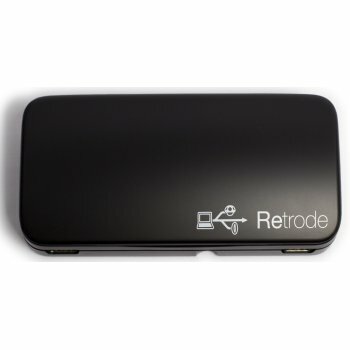 The Retrode is a USB adapter that allows you to play official SNES, Super Famicom, Genesis and Mega drive games with the official controllers on a PC, Phone or Tablet. 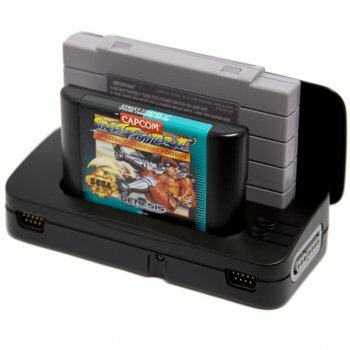 You can also convert your physical cartridges to ROM form. 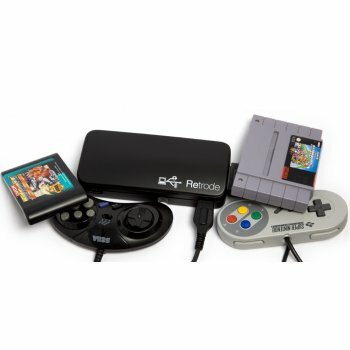 You want to Play SNES & Genesis games with official cartridges on a computer, mobile or tablet. 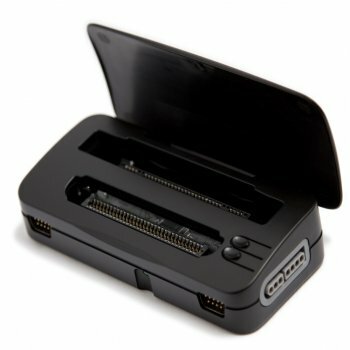 You want to back up your saved games onto a computer. 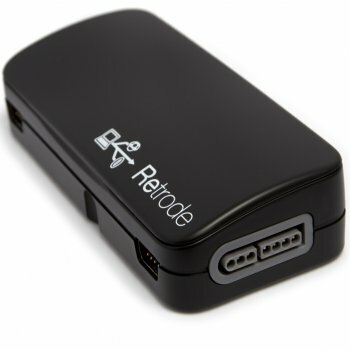 You want to use cheat codes or load saved data for levels that are too hard to complete normally. 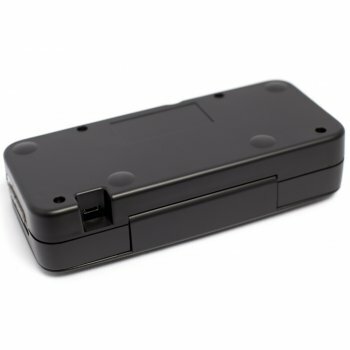 You think it is cool to to play huge cartridges on modern technology like mobile phones.